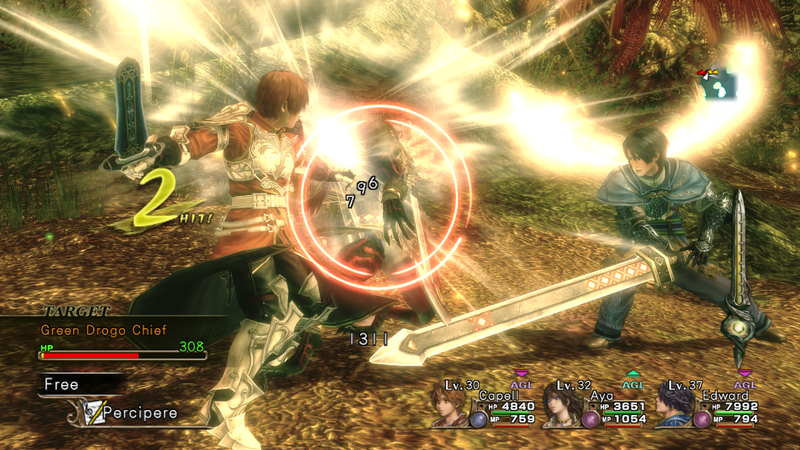 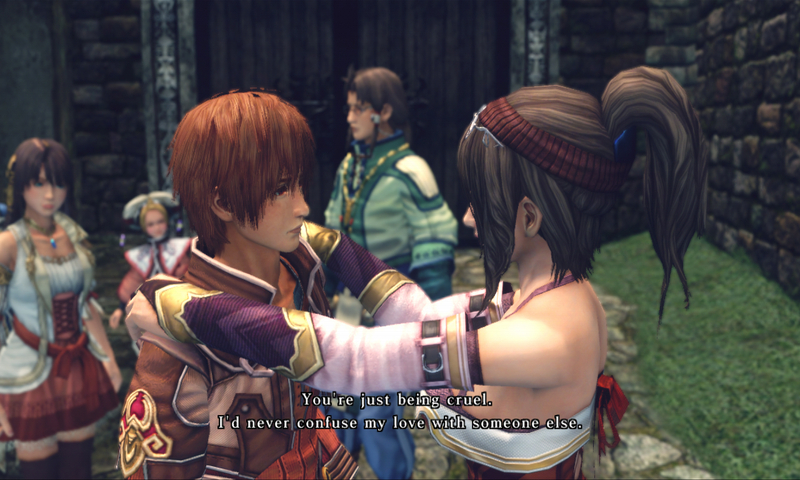 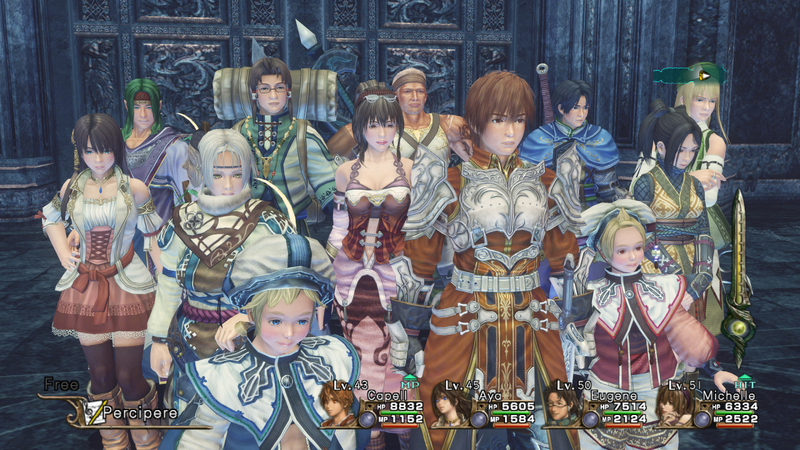 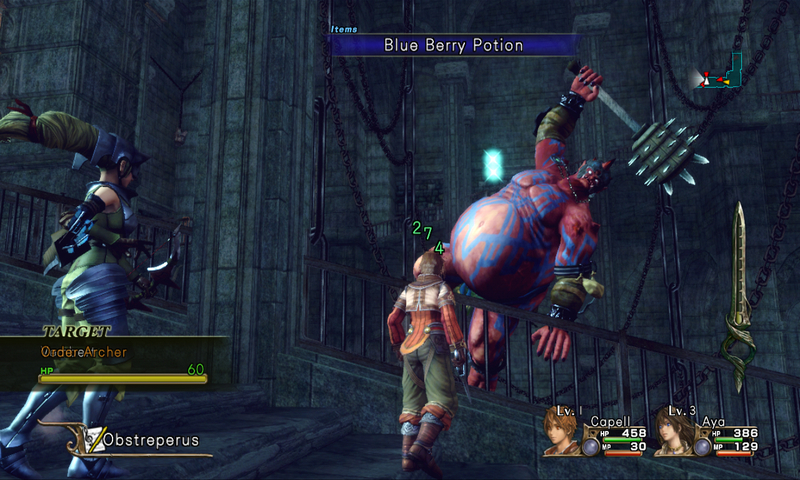 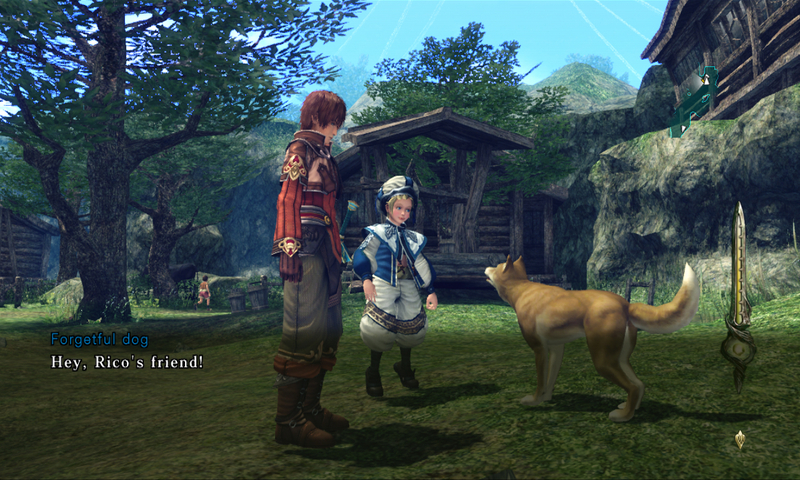 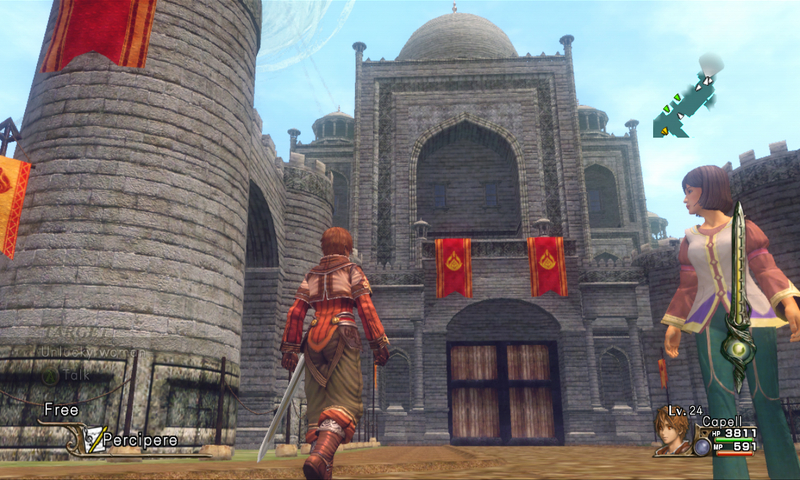 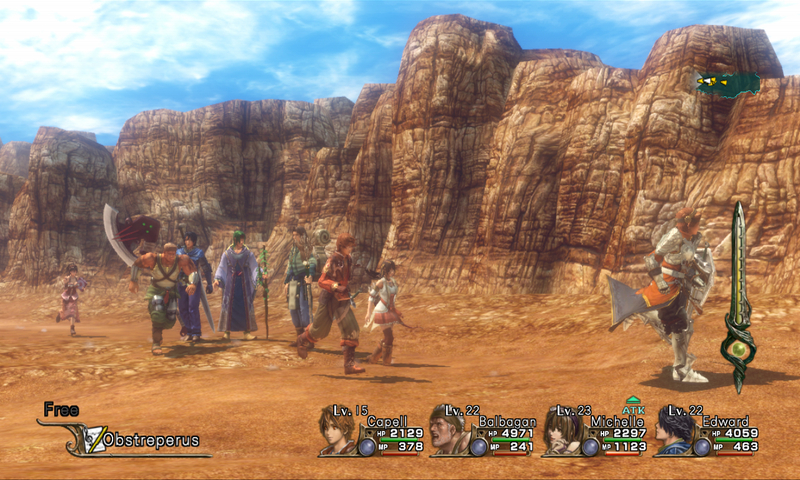 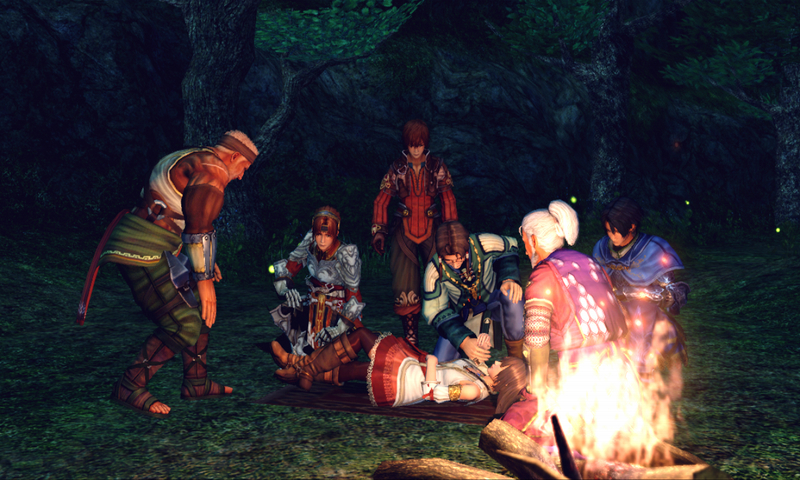 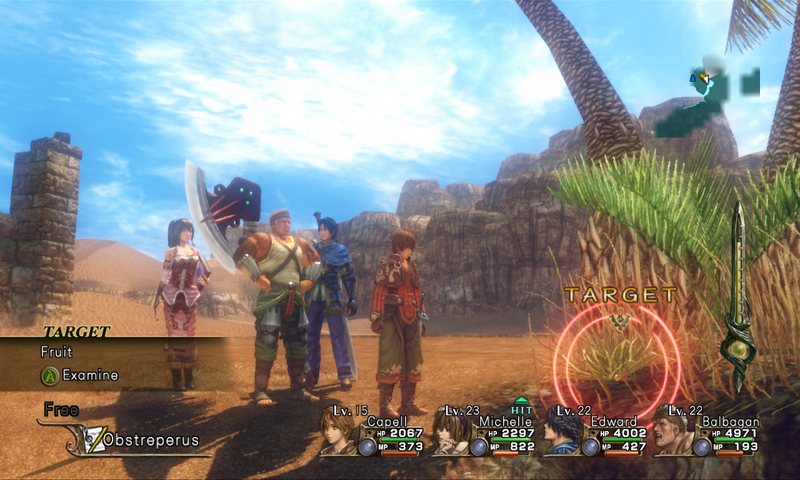 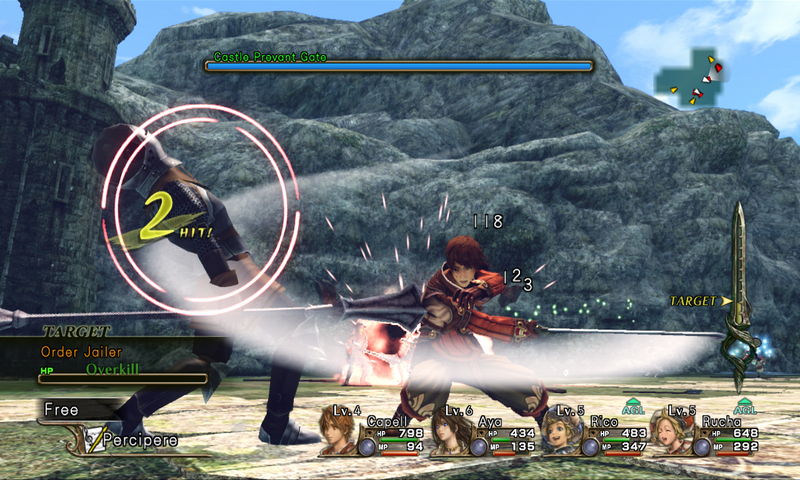 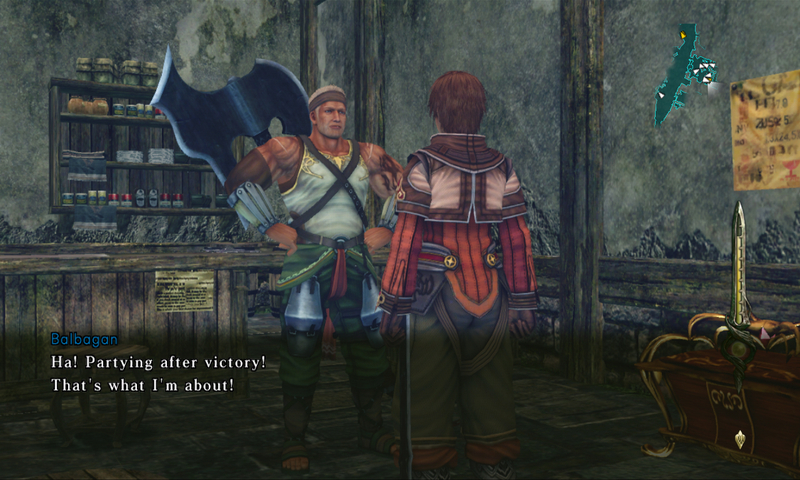 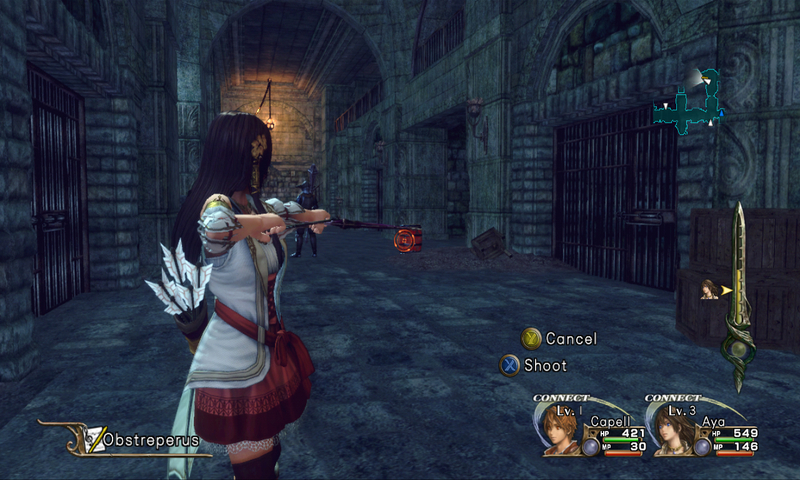 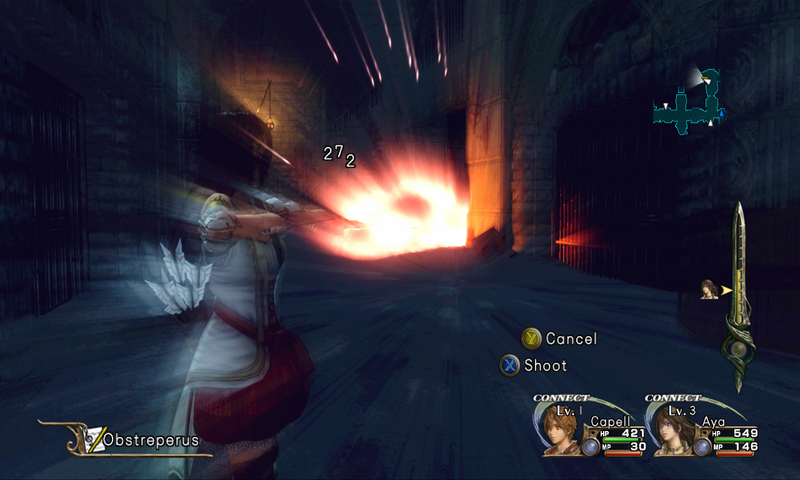 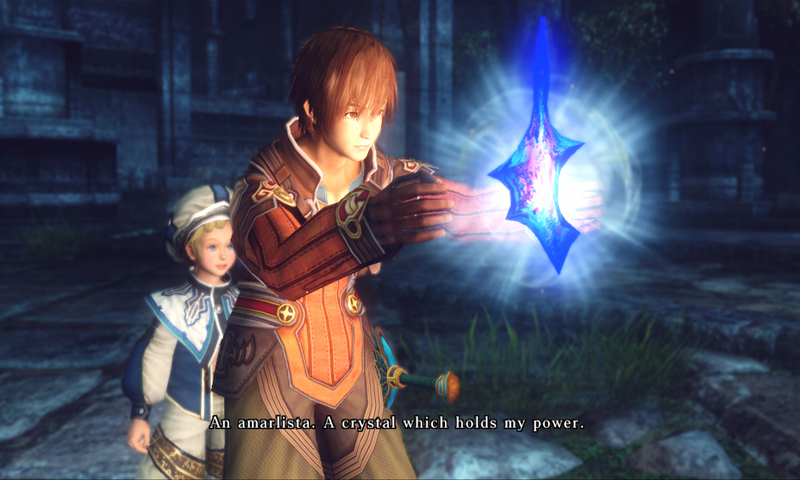 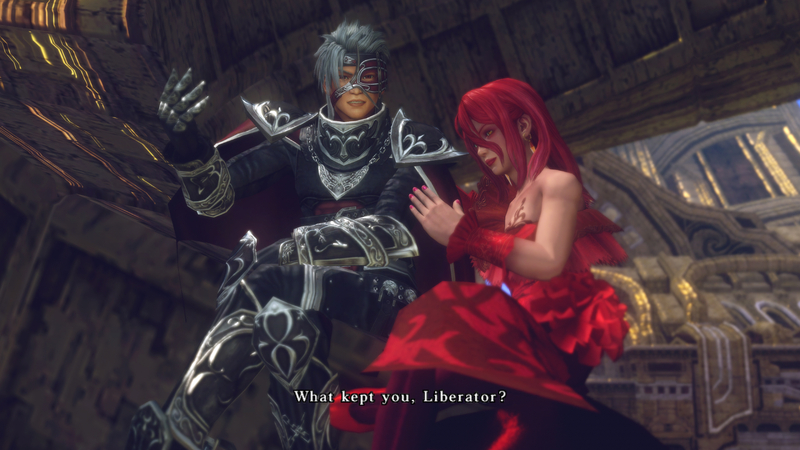 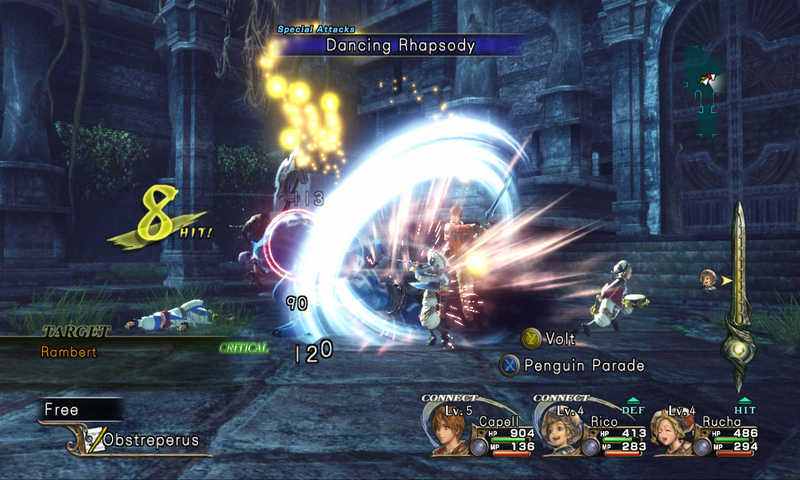 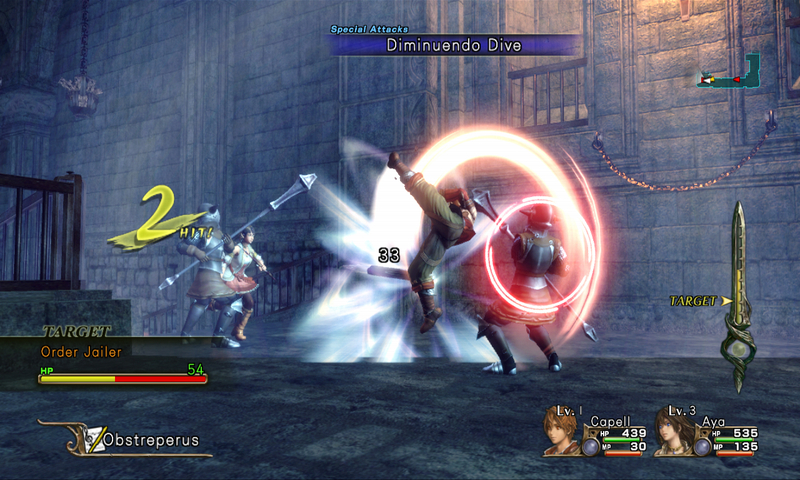 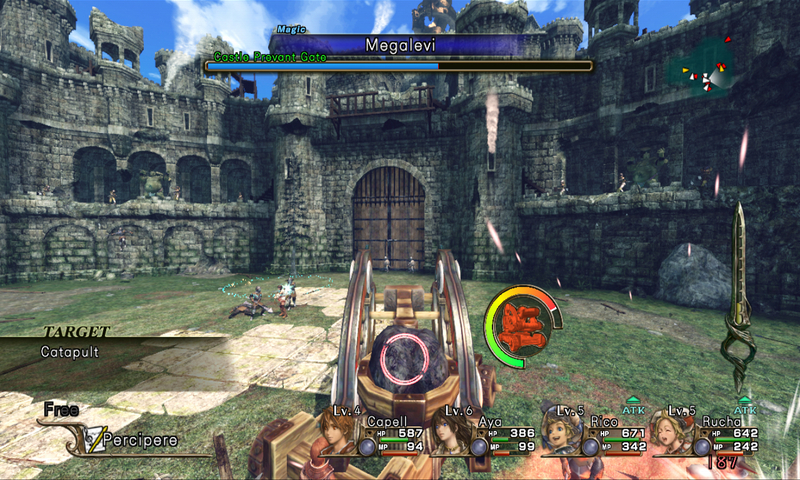 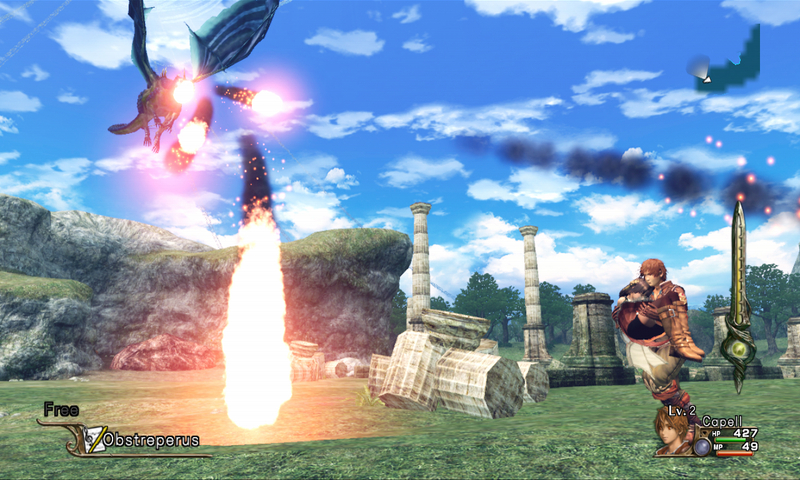 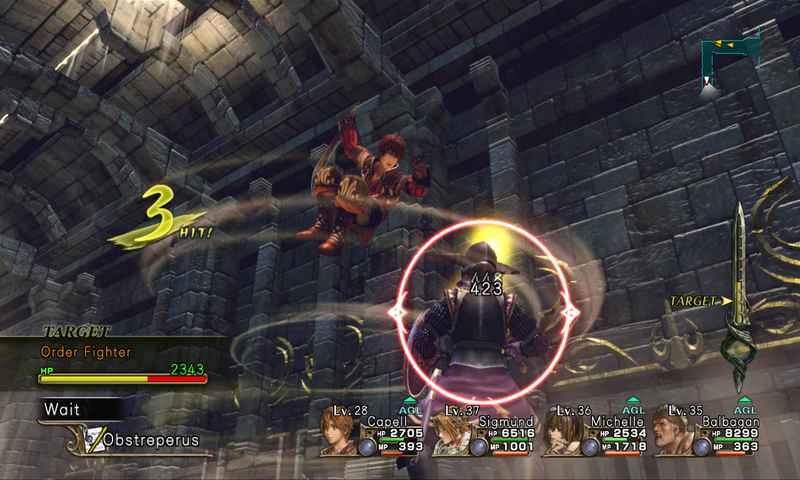 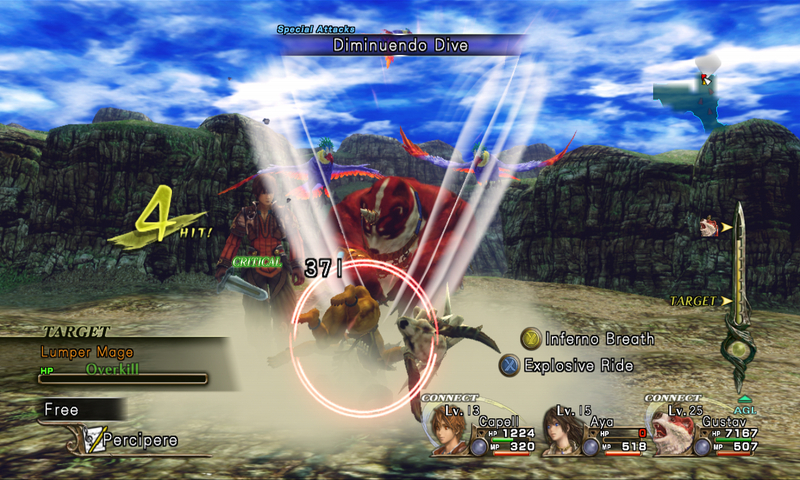 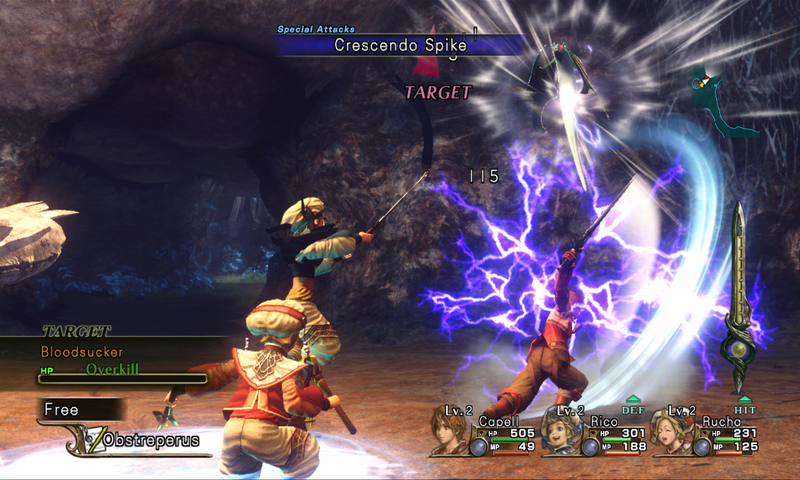 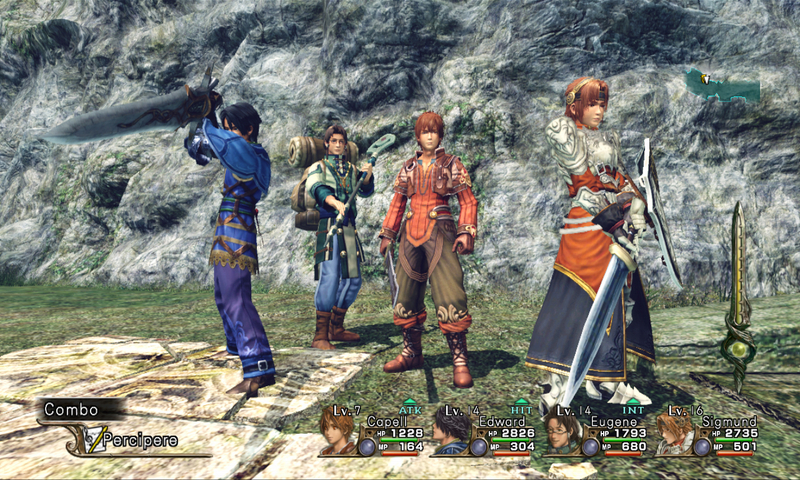 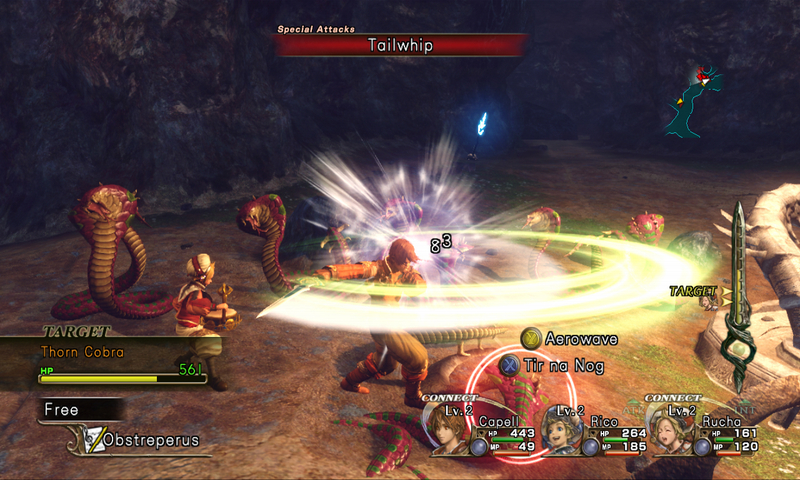 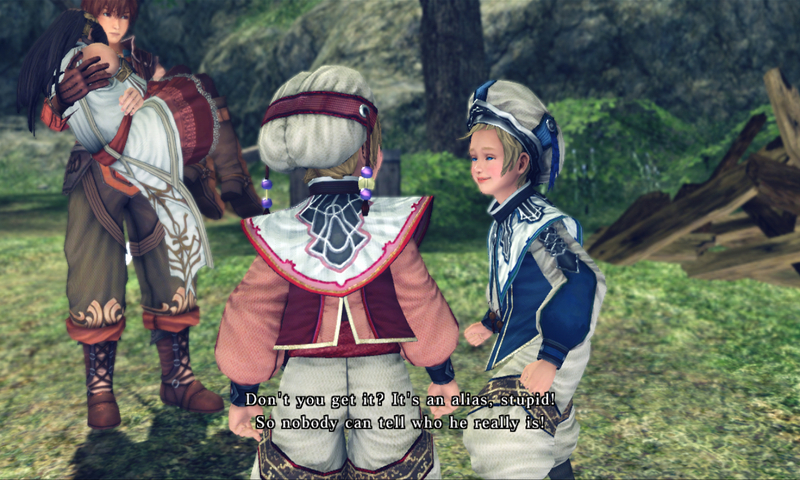 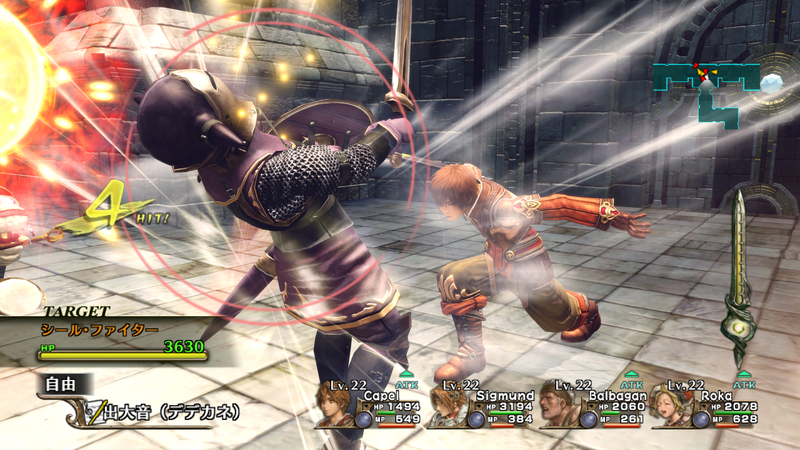 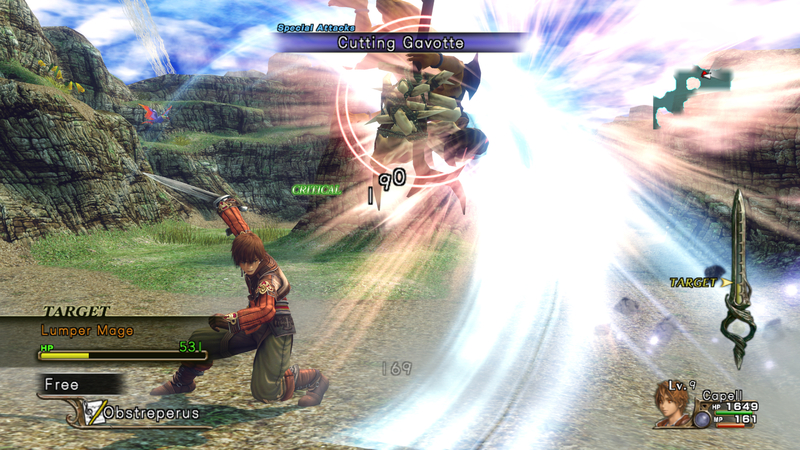 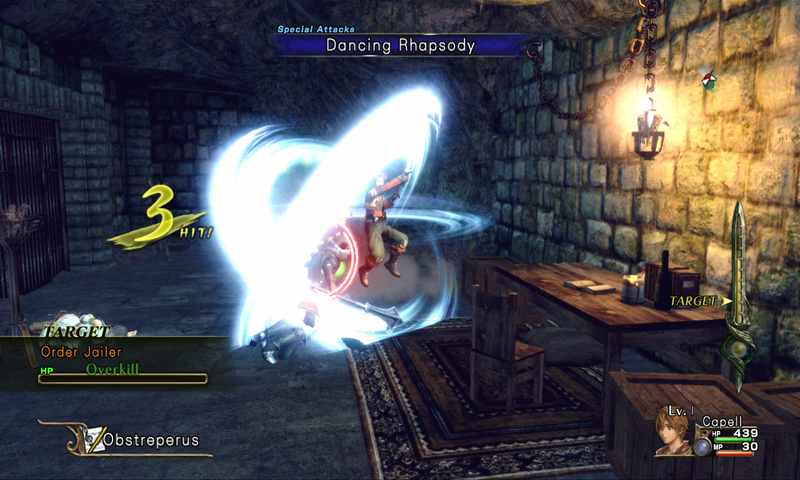 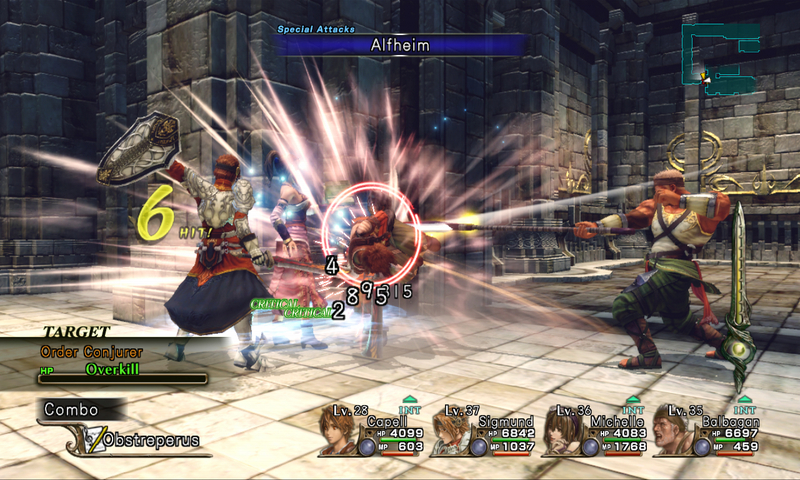 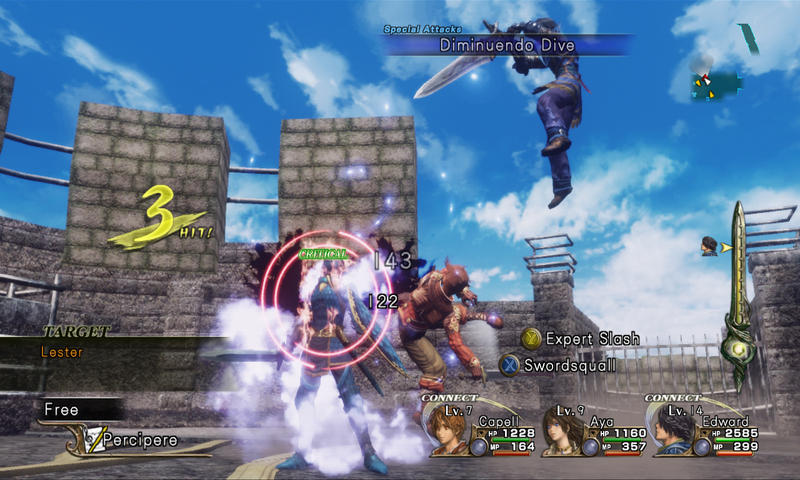 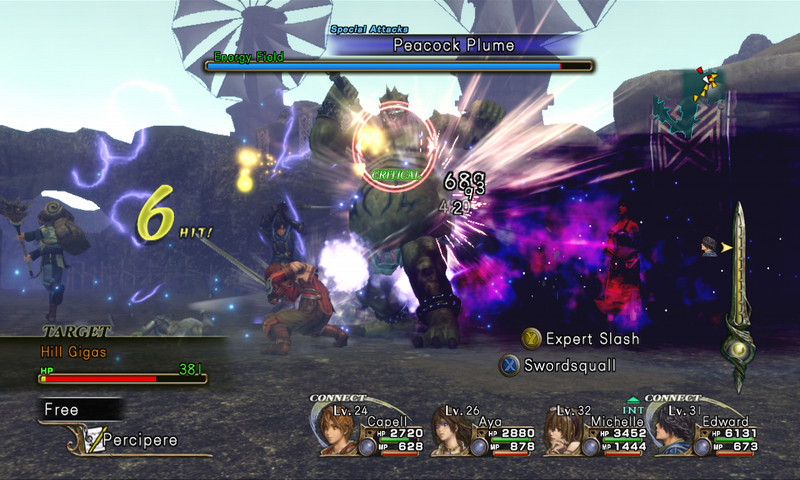 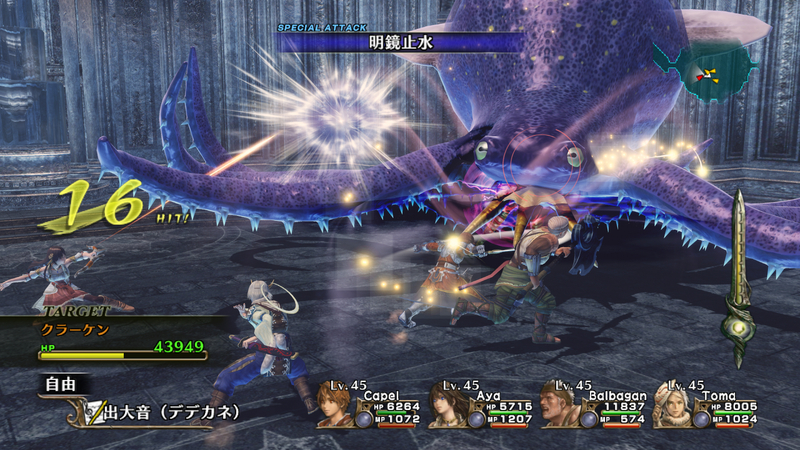 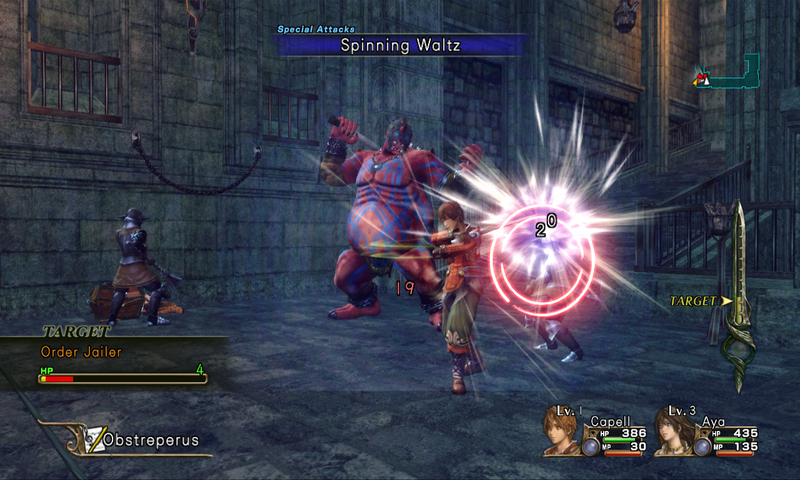 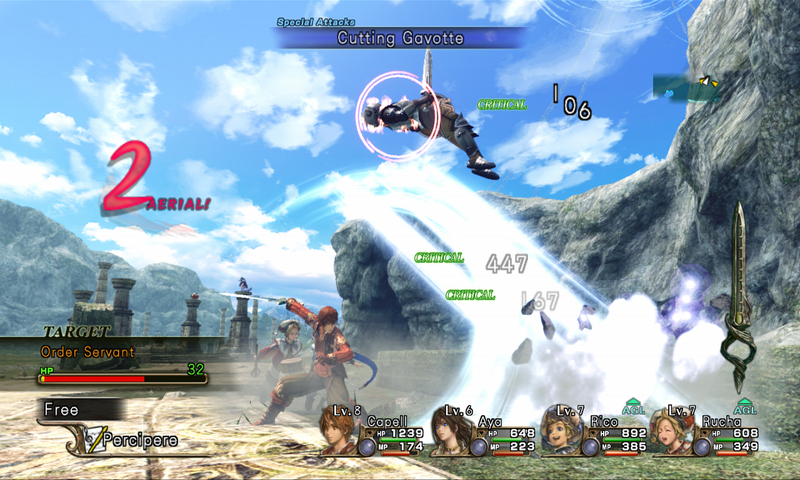 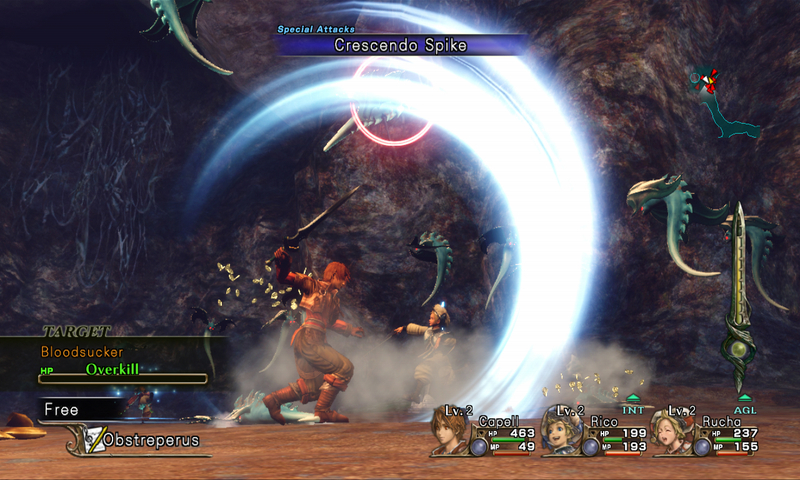 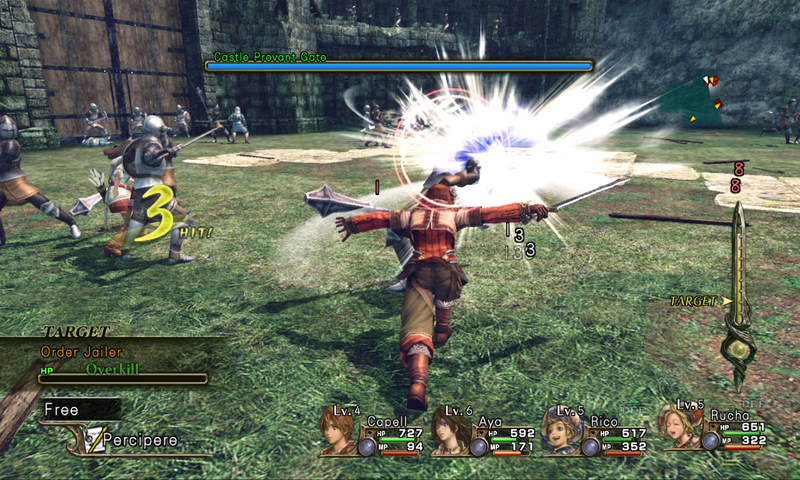 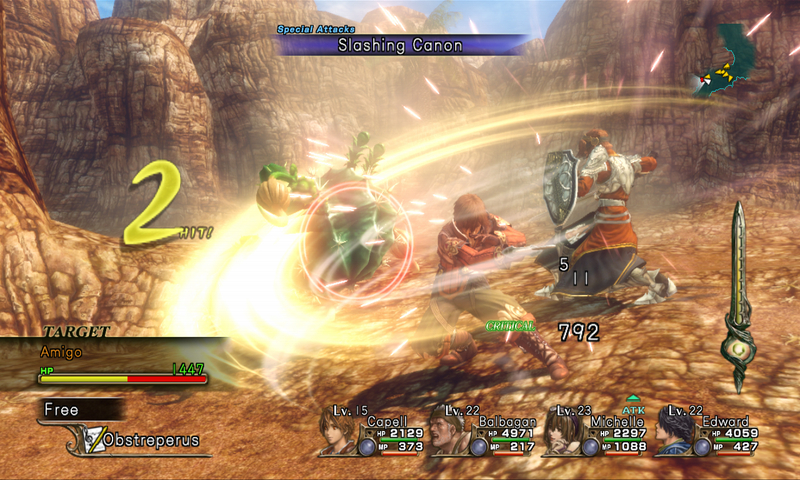 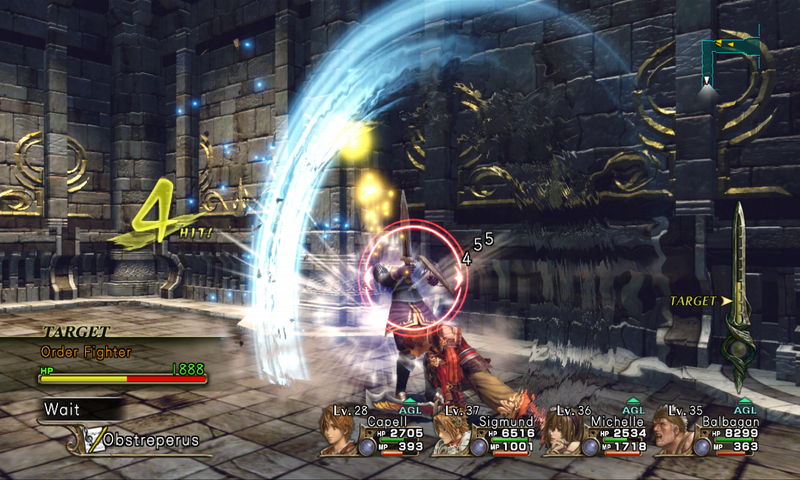 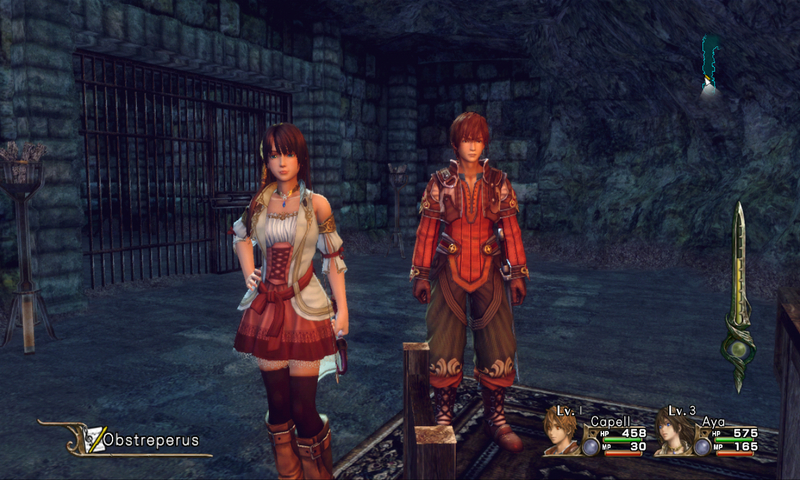 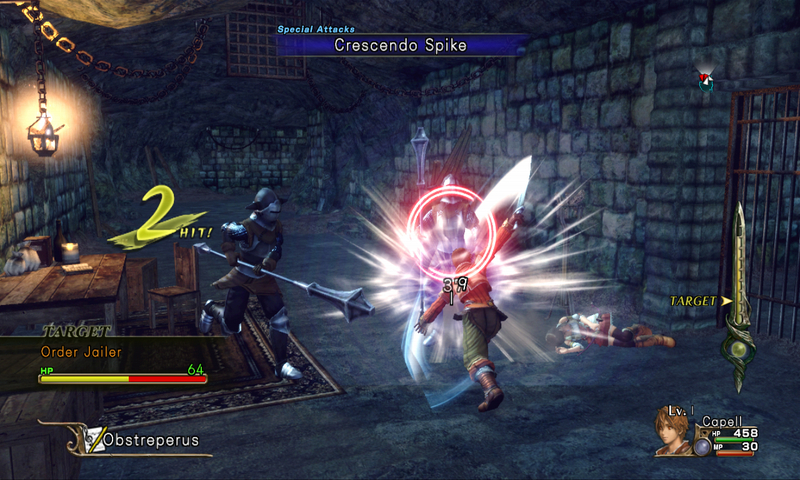 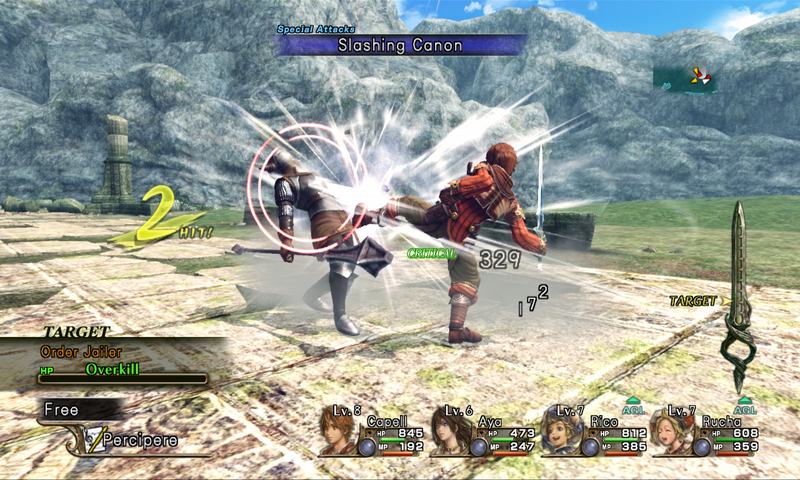 Is there much to discover in Tri-Ace's Xbox 360 RPG? 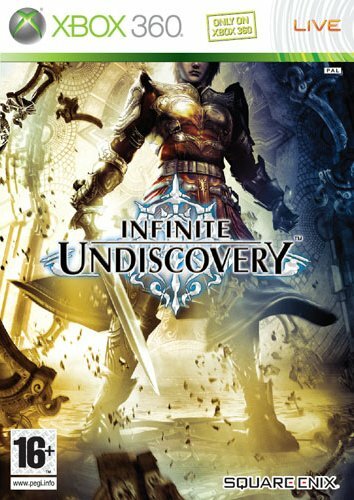 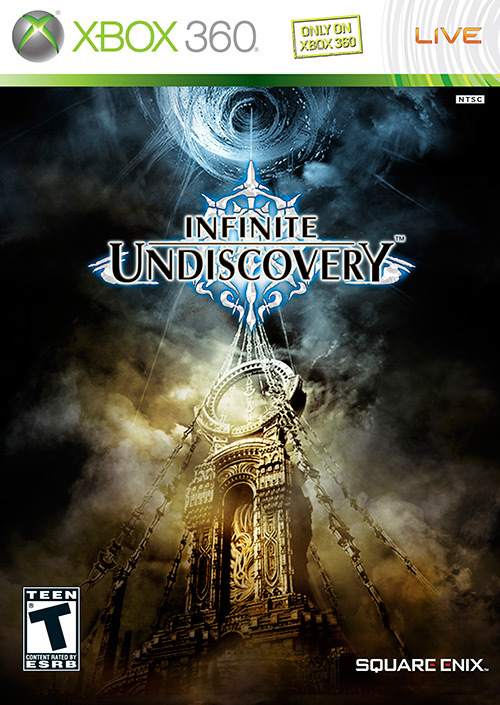 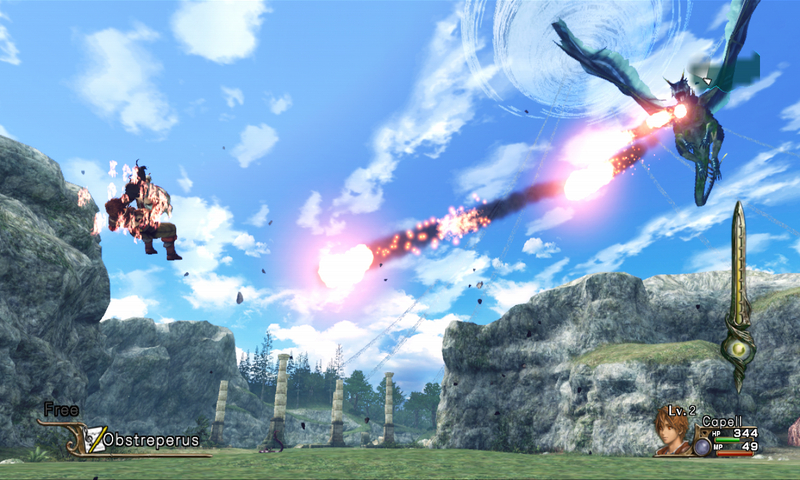 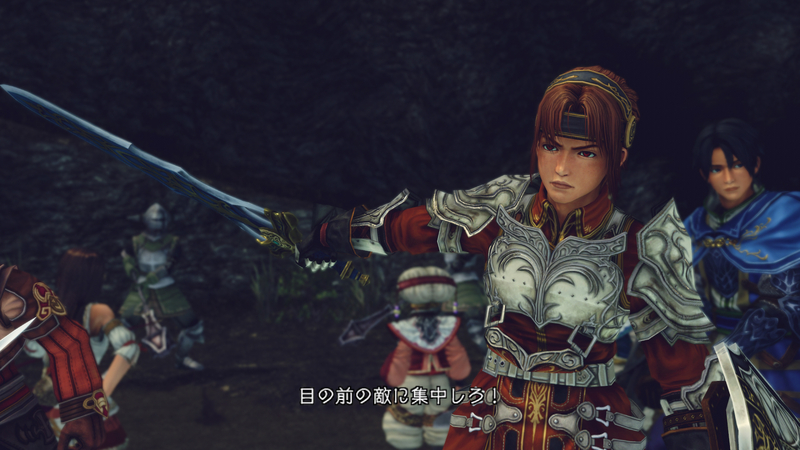 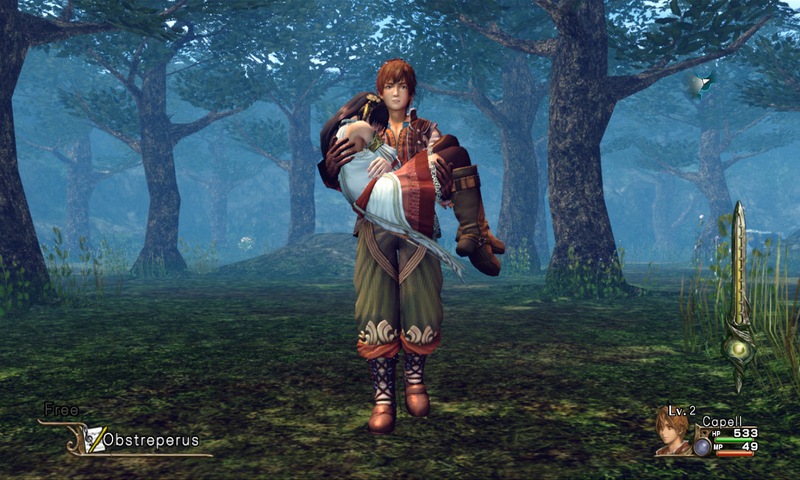 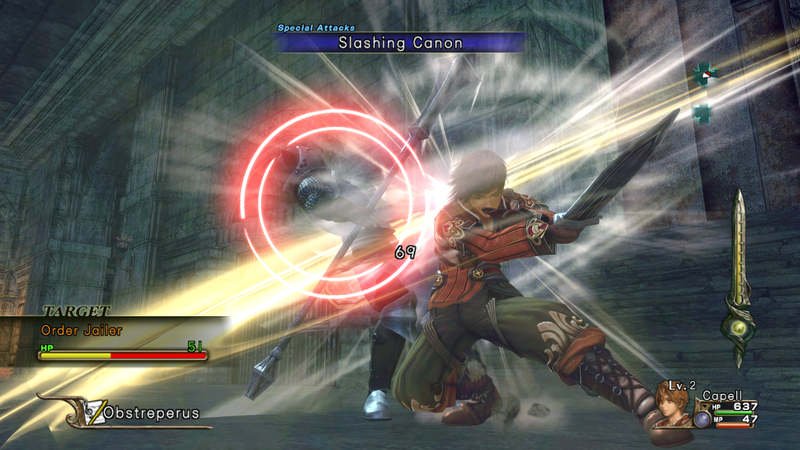 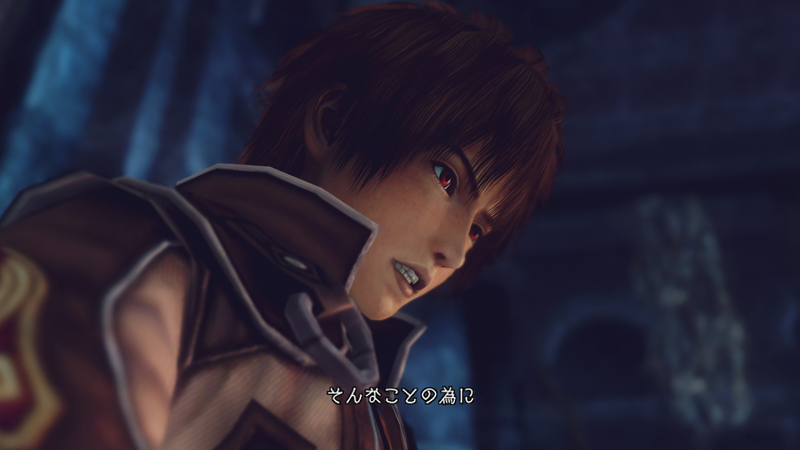 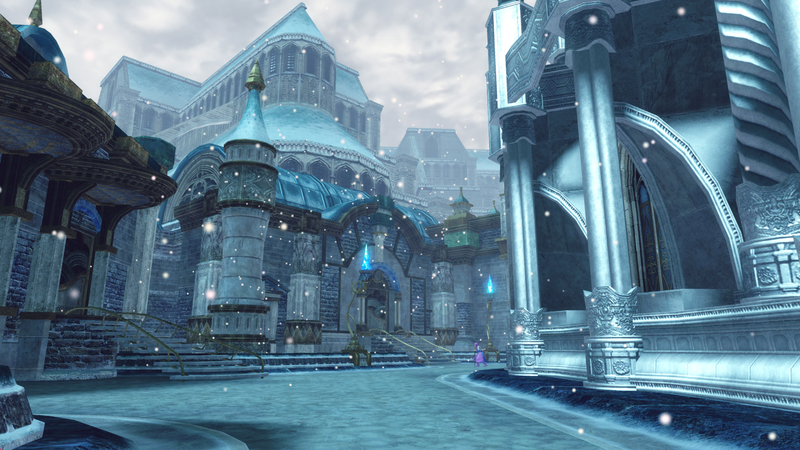 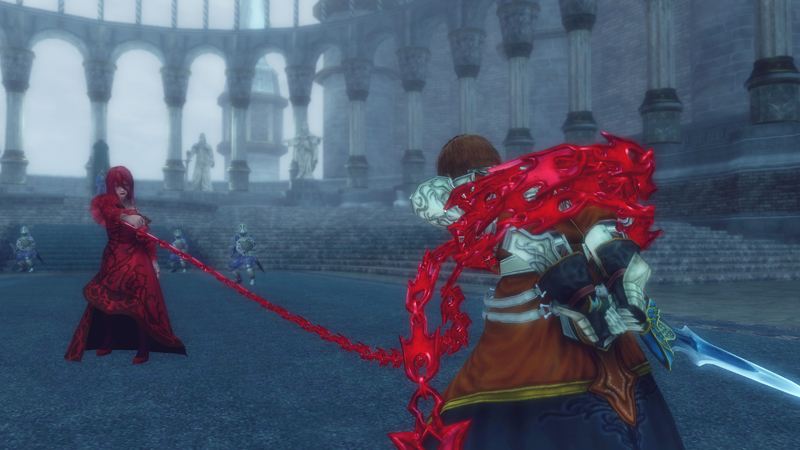 New Xbox 360 RPG from developer Tri-Ace. 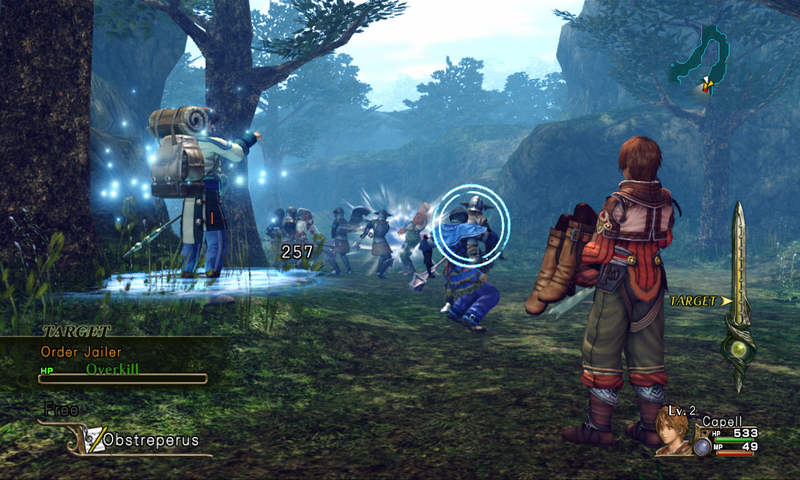 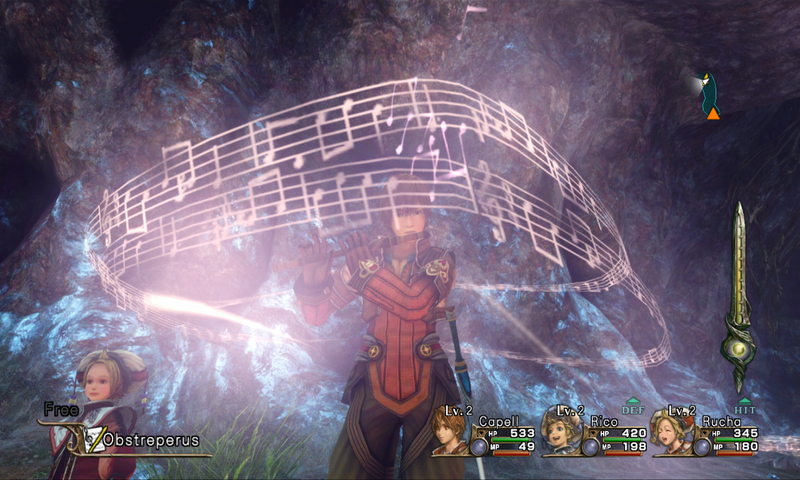 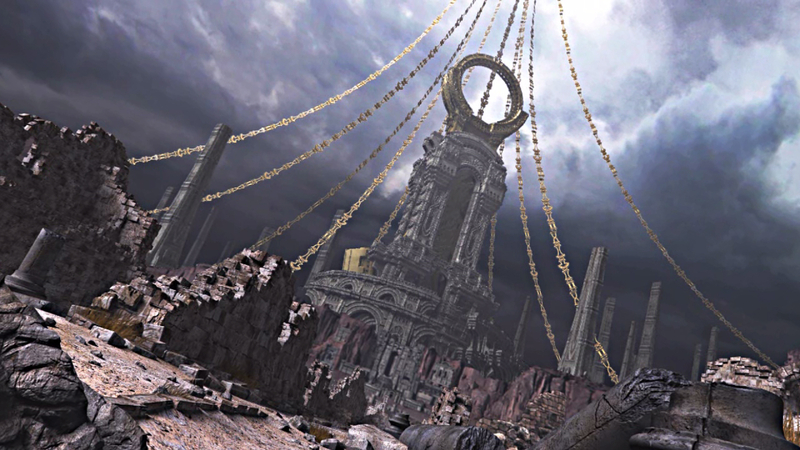 Star Ocean and Valkyrie Profile developer confirm new 360 project.